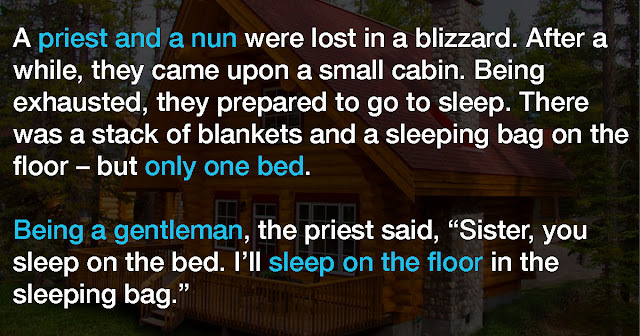 A priest and a nun were lost in a blizzard. 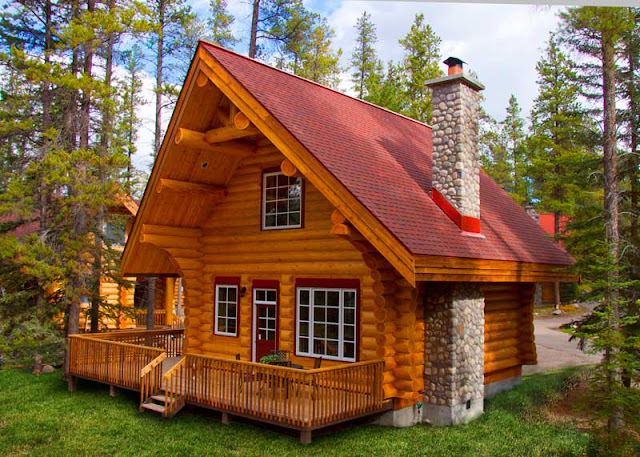 After a while, they came upon a small cabin. Being exhausted, they prepared to go to sleep. There was a stack of blankets and a sleeping bag on the floor – but only one bed. He unzipped the sleeping bag, got up, got a blanket and put it on her.